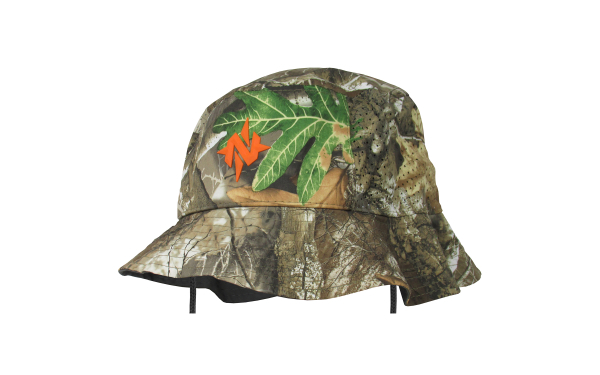 COLUMBUS, Georgia -- The Nomad Realtree EDGE Camo Bucket Hat provides performance and comfort by using lightweight fabrics with laser-perforated holes for superior breathability. This stylish hat features the Realtree EDGE camo pattern with a 3D rubber-molded Nomad logo on the front panel. The Realtree camo bucket hat, which is perfect for the hunt, beach, ball park or pool, combines the classic bucket with Nomad’s performance, durability and comfort.